Lisa Willson DeNolfo hails from the rolling hills of the Palouse. From a wheat farming family in Colfax, Washington, she began piano lessons at the age of 5 and began singing in choirs in the Colfax public school and the local First Baptist Church at the young age of 7. She then attended the University of Idaho and began her vocal training with Mrs. Dorothy Barnes. Her interest in teaching was sparked by the vocal pedagogy class she took as part of her vocal performance requirements. While at University of Idaho, Jazz Professor, Daniel Bukvich, arranged numerous jazz charts for Lisa. He helped to foster Lisa's love of jazz which then led to a tour as the solo vocalist with the Lionel Hampton Orchestra. Lisa then chose to continue her education in classical voice and moved to New York City. She studied with Marlena Malas, Adele Addison, and Bill Schuman. After receiving her Masters in Vocal Performance from the Manhattan School of Music, she joined the Juilliard Opera Center and then moved to Philadelphia to begin her studies at the Academy of Vocal Arts. She was greatly influenced by the tutelage of Maestro Christopher Macatsoris. After her studies, she maintained a successful career as a leading soprano singing throughout Europe and the United States, including being the featured soprano on a national broadcast on PBS. 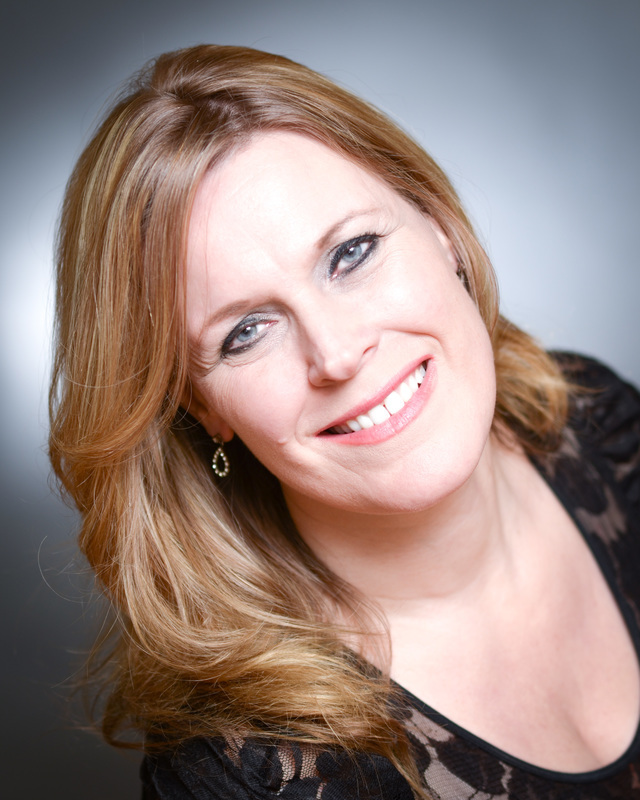 While pursuing her operatic career, Lisa has continually been sought after for her vocal instruction by leading singers throughout the world. Her teaching experience spans 20 years and includes teaching singers on the Main Line for eleven years. Her studio consists of an array of students from ages of 9-60. Lisa's highest priority is vocal health. 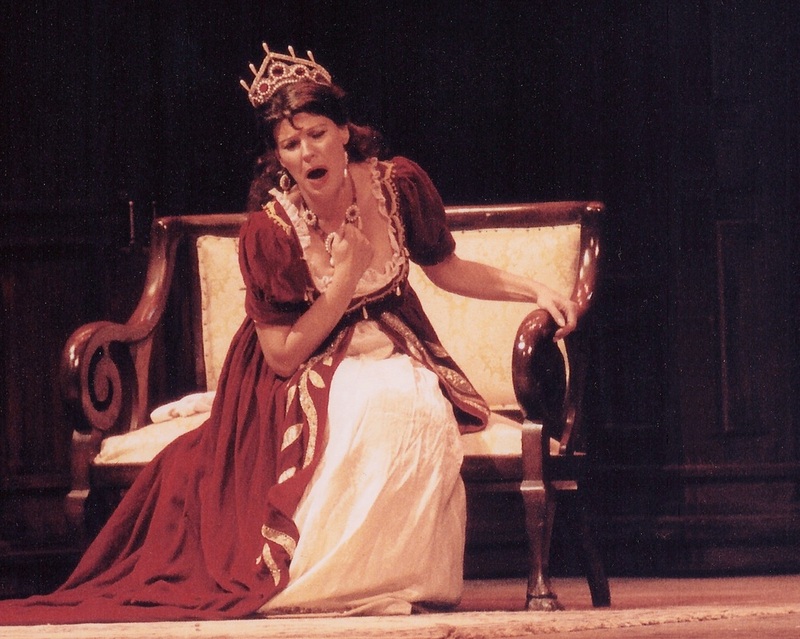 Having overcome her battles with severe allergies, asthma and a thyroid disorder, Lisa has had to build her technique step by step based on the Marchesi Bel Canto philosophy. By emphasizing the importance of body alignment and freedom of breath, students are able to attain their optimum vocal potential and can reach their performance goals in an intellectual and kinesthetic way. Lisa teaches a variety of musical styles including including Art Songs, Opera, Oratorio, Sacred, Classical and Modern Musical Theater, Jazz, Blues, R&B and Gospel. Willson Vocal Academy believes in the importance of giving back to the community and provides many opportunities for students to use their gifts. We encourage students to sing concerts at local retirement centers, musical organizations such as Bryn Mawr Day and the Bryn Mawr Twilight Concert Series, and numerous concerts per year which are held at The New Leaf Club, located in Bryn Mawr. In addition to her private studio, Lisa is choral director for the Musical Coterie of Wayne's Women's Chorus. She was on staff at Merion Mercy Academy for seven years as a private voice instructor and Choral Director and has been an adjunct voice professor at Haverford and Bryn Mawr Colleges. Lisa's students have have been prize winners in numerous competitions such as NATS, Tri-County Concerts Youth Festival, The Classical Singer and America’s Got Talent. Her students have gone on to prestigious universities and conservatories such as Harvard, Boston Conservatory, the Manhattan School of Music, The Berklee College of Music, New York University's Tisch School of the Arts and the Steinhardt School, NYU’s New Studio on Broadway, Cap 21, Boston University, Temple University, and University of Miami, to pursue their careers in classical performance, musical theater, commercial music, jazz, music education, music business, and music therapy. Lisa has been a private vocal instructor for almost twenty years. She began her teaching studio in Basel, Switzerland, where she and her husband were singing opera. Since residing on the Main Line, Lisa has taught over 400 students the art of singing. An intensive training program for students focused on singing and interpretation and the performance solos and small vocal ensembles. Movement, yoga, and knowledge of body alignment. Solo and scene work from standard musical theater repertoire. Students are taught about the practical knowledge of performing such as, mic technique, communication with accompanist and band members, and overall stage presence. Students work towards a live performance at the Bryn Mawr Gazebo. Choral Director, private voice instructor and accompanist. She was also responsible for selecting appropriate repertoire for kids of all talent levels as well as concert program planning. Private Voice Instructor, piano accompanist. Entails teaching the classical repertoire and preparing students for semester juries, choral solos and a cappella ensemble singing. •Expert vocal knowledge in styles of classical, opera, jazz, blues, pop and musical theater.